Opens in 1 day 2 h 59 min. 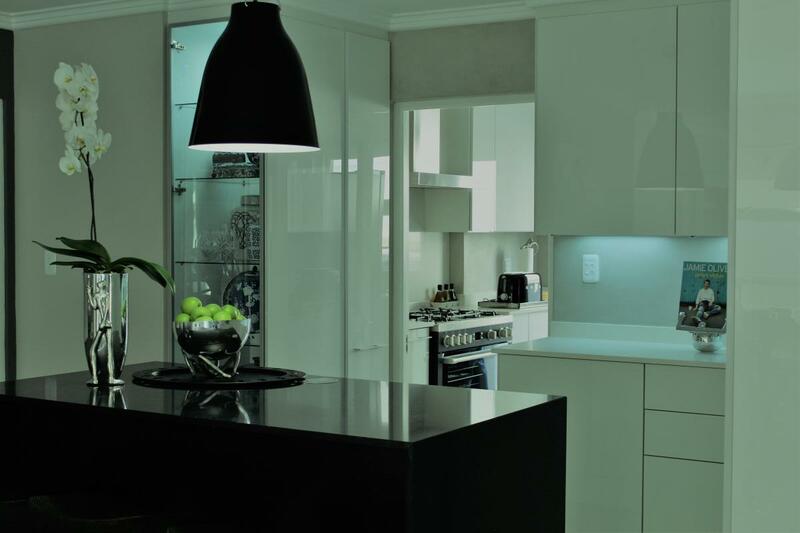 In Style Interiors is a South African brand of high-end kitchens and wardrobes where quality and trends of international standards is a benchmark. 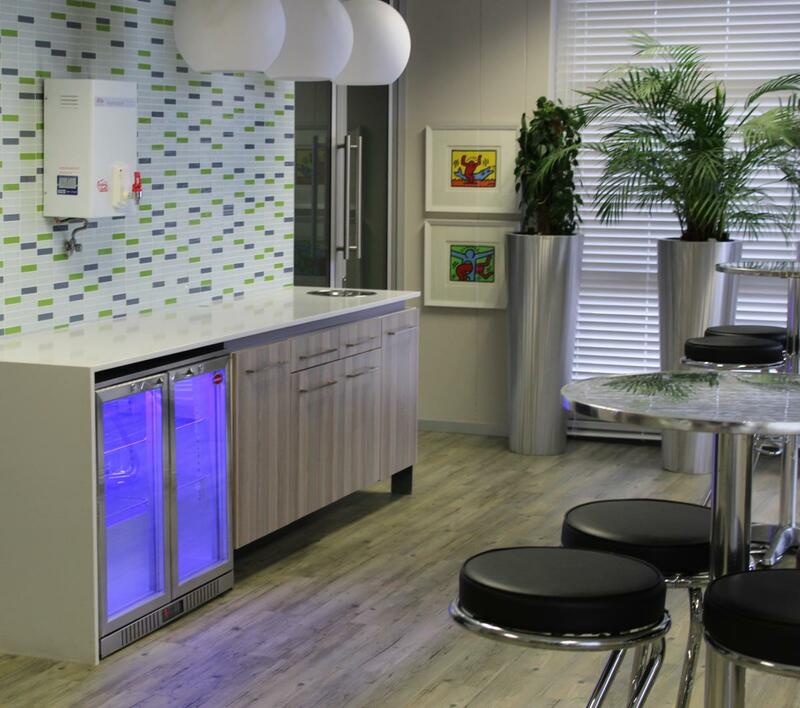 In order to offer Our clients visual effect of our ideas and an opportunity to experience our high-tech functionality, proudly, in 2017 we opened the doors of our new showroom which is located in Kramerville, Sandton - the design hub of Gauteng. 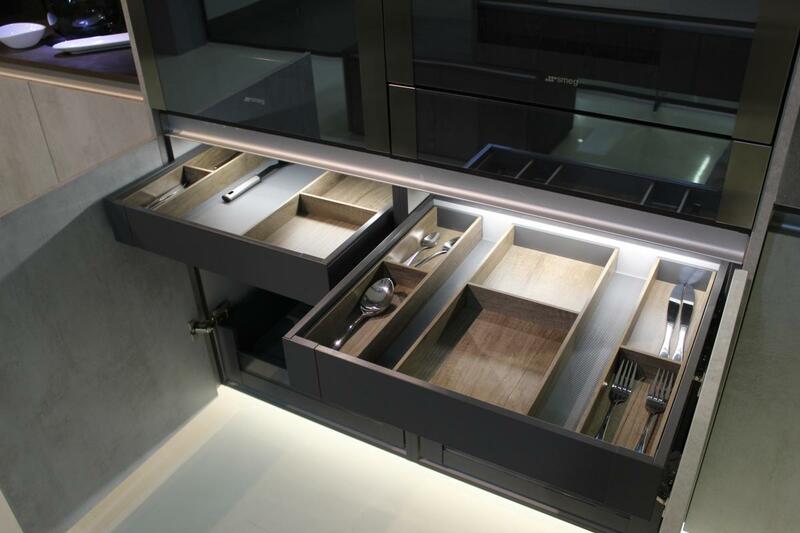 In Style Interiors was established in 2009 with the objective to offer specialized custom unique kitchens and wardrobes. In 2016 we decided to create our own brand and unique collections where quality and trends of international standards is a benchmark. 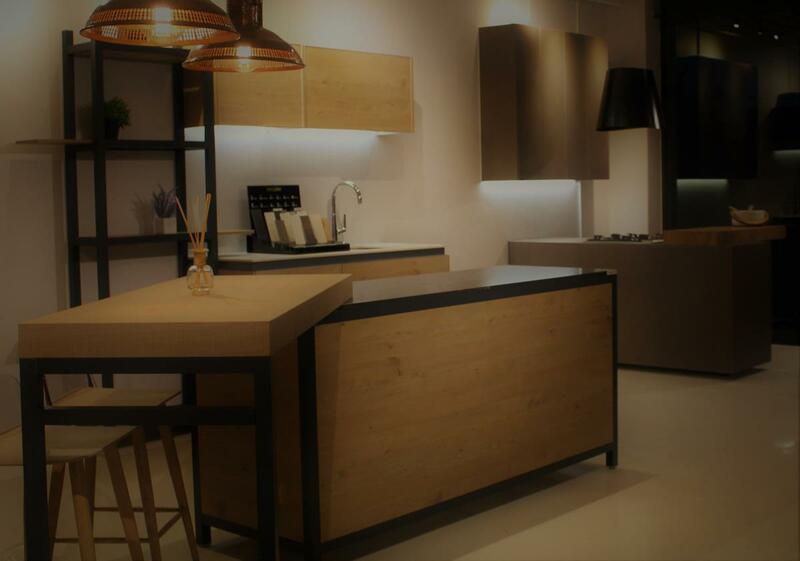 In order to offer to our clients visual effect of our ideas and an opportunity to experience our high-tech functionality, proudly, in 2017 we opened the doors of our new showroom which is located in Kramerville, Sandton - the design hub of Gauteng. 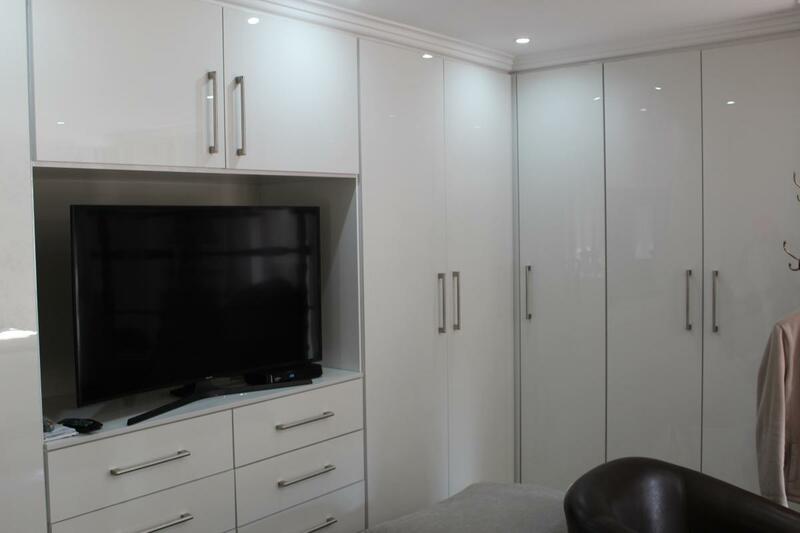 Our locally manufactured products are a combination of highly superior materials, sophisticated designs and are built with attention to details. We constantly invest in research on product durability, technology and innovative ways to keep on re-inventing exclusive products. We offer services throughout South Africa as well as neighboring African countries. 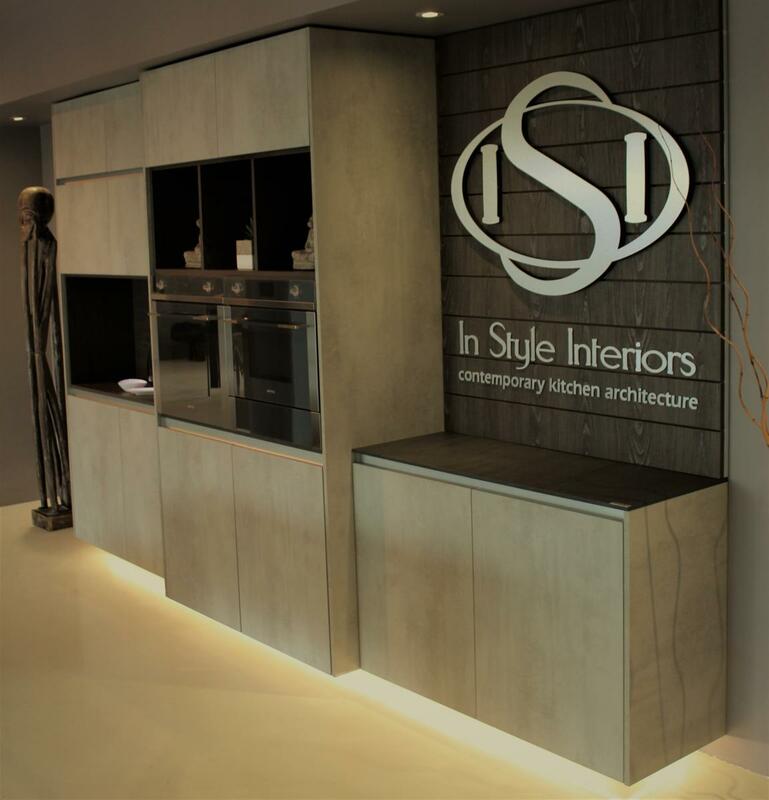 Be the first to write a review for In Style Interiors!